Vertical blinds are a convenient solution to your window shade needs, allowing you the flexibility to control the amount of light entering the room due to the individual louvres, each one able to be rotated 180 degrees. 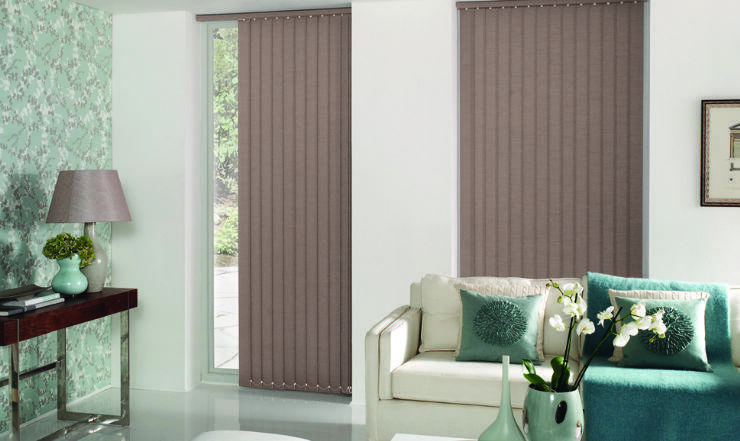 Humberside Sunblinds are suppliers and installers of a wide range of vertical blinds, all made-to-measure and available at cheap rates and with free fitting. Our Immingham showroom, the largest in the region, displays our entire selection, serving the whole of Grimsby, Cleethorpes and the surrounding areas. Our helpful and friendly staff are on hand to discuss your needs, and are even available for free home visits to assess and measure your windows, offering a complimentary quote. As we take care of all manufacturing of bespoke blinds and awnings, delivered to you within 10 days, this cuts out the middleman and allows us to offer you the best deal possible.